John Winter’s most recent update concerned a well produced video aimed at getting metal detecting legalized in Ireland. I wanted to share it here and then ask you, why can’t we come up with something similar? Just my opinion but I think being able to present a professionally done video similar to this would go a long way toward promoting our pastime here in the states, especially when dealing with local governing bodies. What about it manufacturers? You have the money. Do you have the time? To Liam Nolan and all the tekkies in Ireland, best of luck and please tell us how we can help. 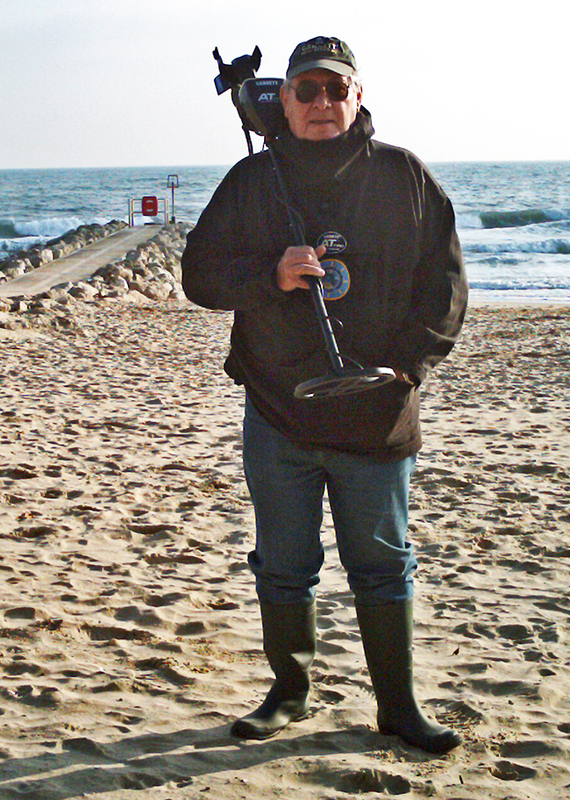 This particular post has nothing at all to do with metal detecting….sorry. Thanks to everyone who showed up for the protest in front of the capital in Louisville. The folks in the know said we numbered well over 500. Well done. We not only got their attention, we are promised a meeting with the Parks commissioner next week. This post from John Howland is his 200th for Stout Standards, and I thank him…I think? It’s hard to believe that I’ve been able to put up with him that long, and not been invoiced on top of it. I have no doubt that he’s keeping a chit sheet…. Saddened to hear that Charles Garrett passed away today. I will tell more about the Charles Garrett that I was privileged to know in a future update….